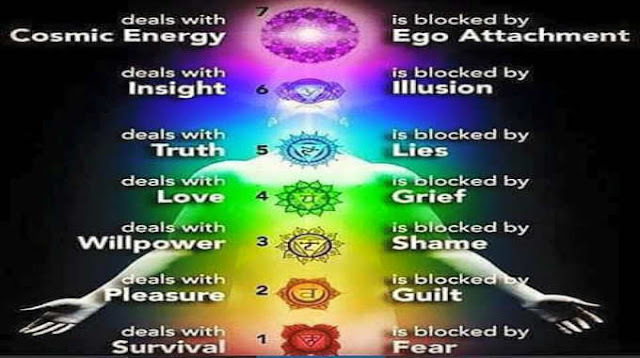 Warning Signs – Are Your Chakras Out Of Balance? Here are 7 main energy centers in the body, known as chakras. Each chakra is located throughout our body so that it correlates to specific body ailment and physical dysfunctions; each energy center also houses our mental and emotional strengths. When we have a physical issue, it creates weaknesses in our emotional behavior. When we release the stale energy from the body, it can undo any tightness, stiffness, or malfunction of that area. This post was republished from www.enlightened-consciousness.com You can find the original post here.